Promoting and having conversations about kindness is at the top of everyone’s minds these day after a nerve-wracking and “interesting” 2016. Having conversations is great, but parents, teachers, caregivers, community leaders and law makers need to make this very special noun and make it into a verb. Actions, follow-through, leadership and projects, that take the act of showing our world kindness from simply a verbal idea to a physical one, is the next step and being kind and spreading that act throughout our homes, schools, communities and world. Here are some great ideas and examples of those who are making KINDNESS a verb. Enjoy! Now more than ever, we need to come together as a nation of beautifully diverse people and encourage and implement KINDESS. Kindness is word that many of us are hearing more and more thanks to a concerning, tense and sometimes scary 2016. It something we all as humans need to be mindful or especially when it comes to being role models for kids. As always, encouraging and teaching kindness to children starts at home and in the classroom. 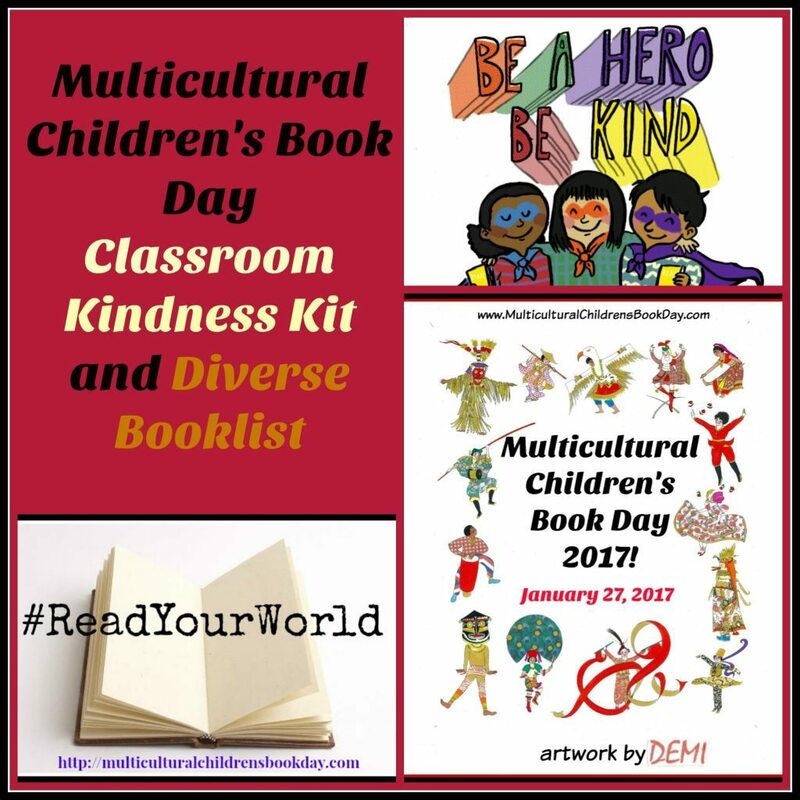 Powerhouse Children’s Publishing Company, Scholastic, has noted that books and activities that promote kindness will be a key trend in 2017. What will you do to instigate KINDNESS in your life?